If you’re looking for high-quality, reliable and affordable boiler services across Leicestershire and surrounding areas, look no further than KGN Heating. 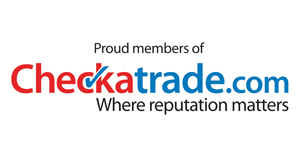 With over 30 years’ industry experience, you can be safe in the knowledge that all our staff are trained to high-standards and use all the necessary equipment and tools to get the job done. 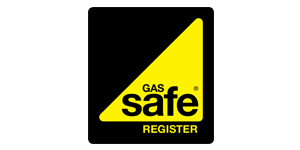 To arrange any of our boiler services,call today. 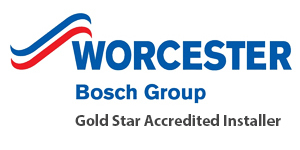 Just specialise in Worcester boilers, all our installations come with a guarantee of up to 10 years.. We carry out the Worcester Bosch Approved annual service and system check. 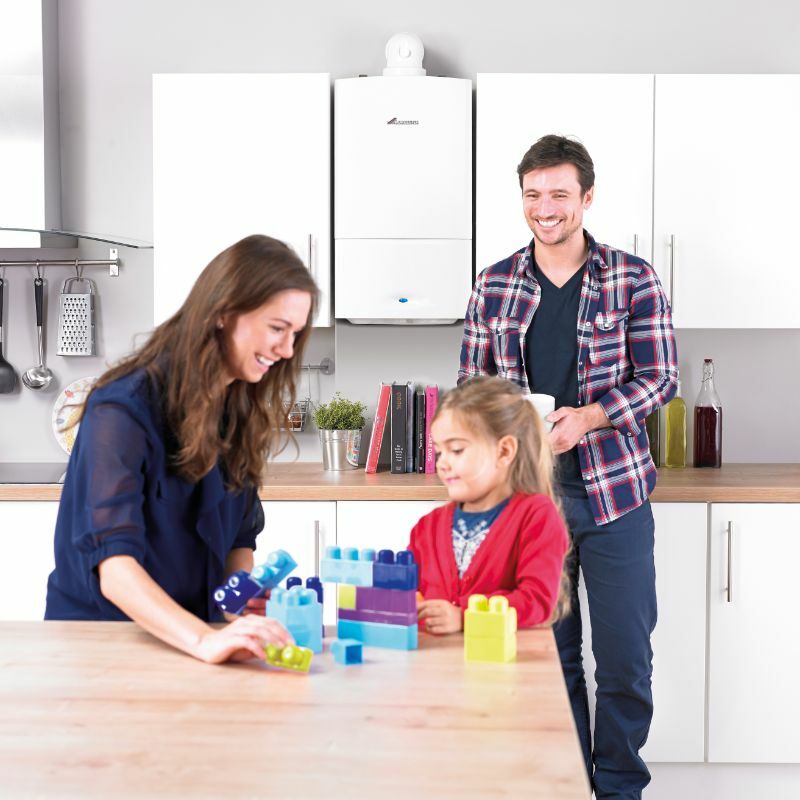 Looking to upgrade your central heating boiler? 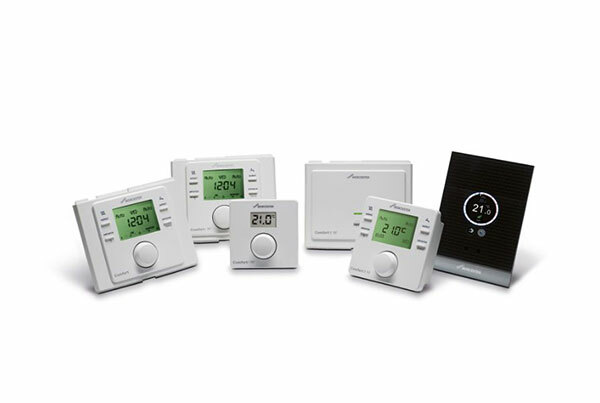 In addition to providing excellent boiler services, we also provide high-quality central heating service repairs and maintenance services.